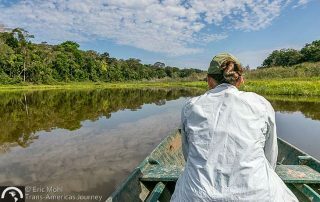 Travel posts about adventure travel and wildlife in the Amazon regions of Ecuador, Brazil, and Peru. 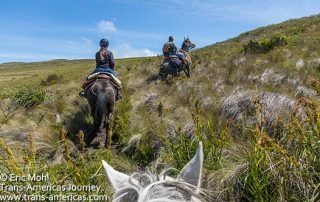 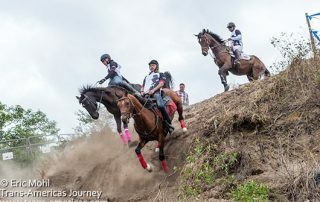 The top travel adventures of 2015 in Colombia, Ecuador, and Peru including exploding bar games, sky biking, and Amazon drone footage. 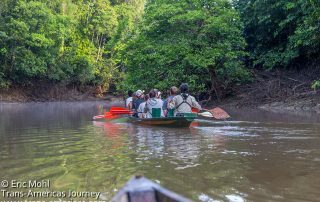 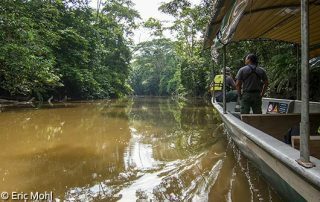 We discovered 9 myths about Amazon travel in the Amazon Basin and Yasuni National Park in Ecuador including piranha, bugs, heat (and cold), oil exploration, seeing wildlife, and more.